AIA Huron Valley - AIA and AIAS Mixer + Networking with State AIA Board + Emerging Professionals Happy Hour! 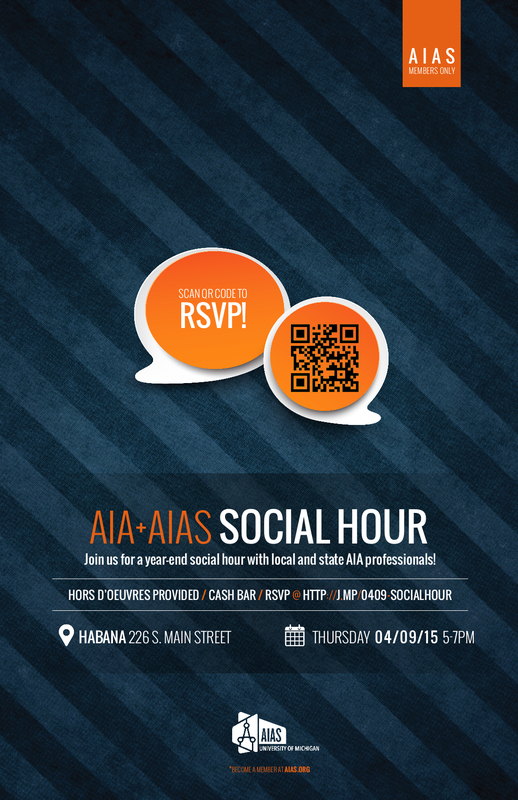 AIA and AIAS Mixer + Networking with State AIA Board + Emerging Professionals Happy Hour! AIA Huron Valley presents Three-Events-In-One! Appetizers provided! Cash Bar for drinks.